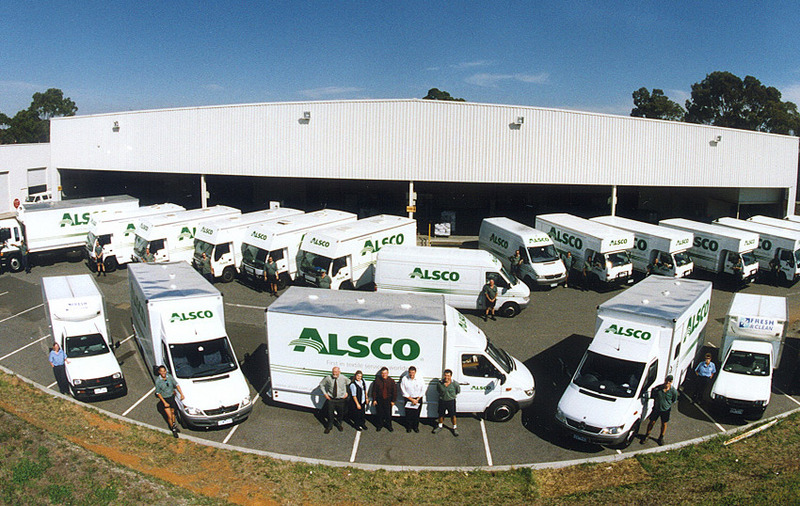 Alsco is a wholly owned subsidiary of international organisation The Steiner Corporation and employs some 2,200 throughout Australasia in a wide variety of roles. Interested in working for Alsco? Do you first wish to have a sneak peek behind the scenes? Learn what a typical day is like for two of our Alsco staff members.